Welcome back to the Union Cycliste Internationale!! The UCI World Cycling Centre in Aigle Switzerland is the training centre for elite athletes and coaches from around the world. 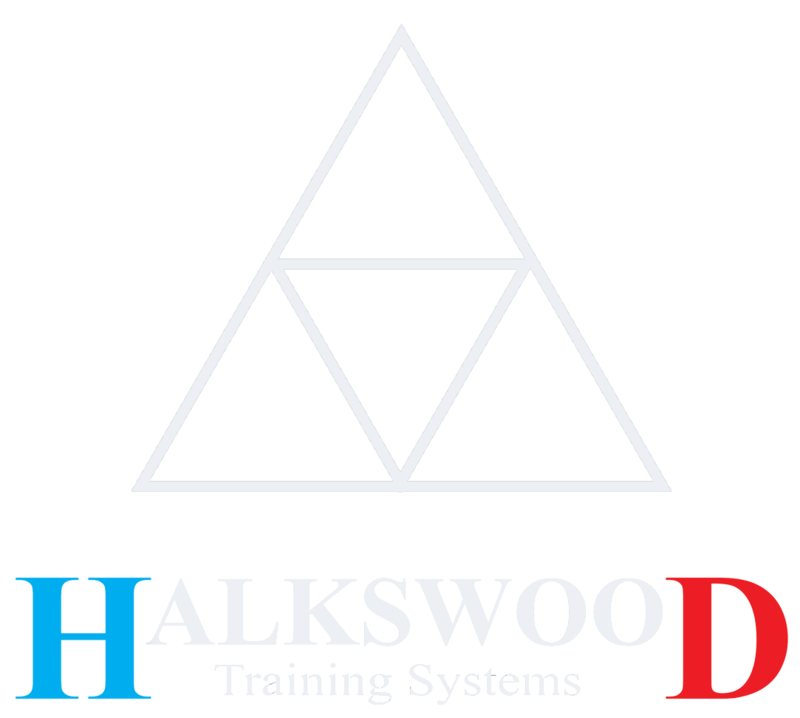 In 2014 after coaching the Australian Cyclocross and Australian Junior XCO development teams in Europe Greg Founder of Halkswood Training Systems trained at the UCI headquarters gaining Level 2 Mountain Bike coaching qualifications. Upon returning from Switzerland Greg continued to implement the Mountain Bike Australia junior development program at National and State based camps from the Australian Institute of Sport in Canberra and Bright Chalet in Victoria. The training provided by the UCI has enabled Greg to develop coaching strategies and philosophies to build athletes to become peak international performers. Never resting, Greg has continued by working hard to establish links to develop coach education across Australia and Asia. Delivering level 1 mountain bike coach and level 0 mountain bike skills coach programs feeds Greg’s goals of life long learning and best practice. This leaves no doubt as to Greg’s commitment to athlete and coach development which makes no surprise that Greg is off to Switzerland again recommended by Cycling Australia and Mountain Bike Australia to study the final and highest qualification of UCI Level 3 Cycling Coach.